SPECIAL ORDER ONLY. TAKES 1 TO 3 WEEKS TO GET IN. 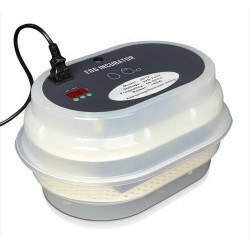 This brooder tank is most suitable for the amateur breeder. The circular design avoids any interior corners - the cause of many chick deaths. The brooder is easily moved about using the high handle. The tank is 60cm in diameter x 30cm high. 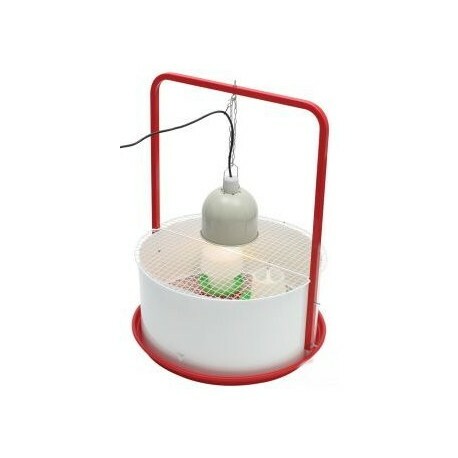 This brooder tank is most suitable for the amateur breeder. The circular design avoids any interior corners - the cause of many chick deaths. The brooder is easily moved about using the high handle. The tank is 60cm in diameter x 30cm high. 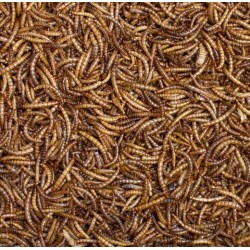 The mesh floor is raised about 5cm from the large bottom pan so that droppings fall clear and are easily disposed of. Ample space is available for food and water containers (not supplied). The upper mesh cover is easily removed for access. 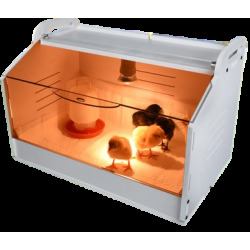 This brooder should be ideal for the hobbyist raising 10-12 chicks, or for the breeder of other small animals, birds or reptiles. 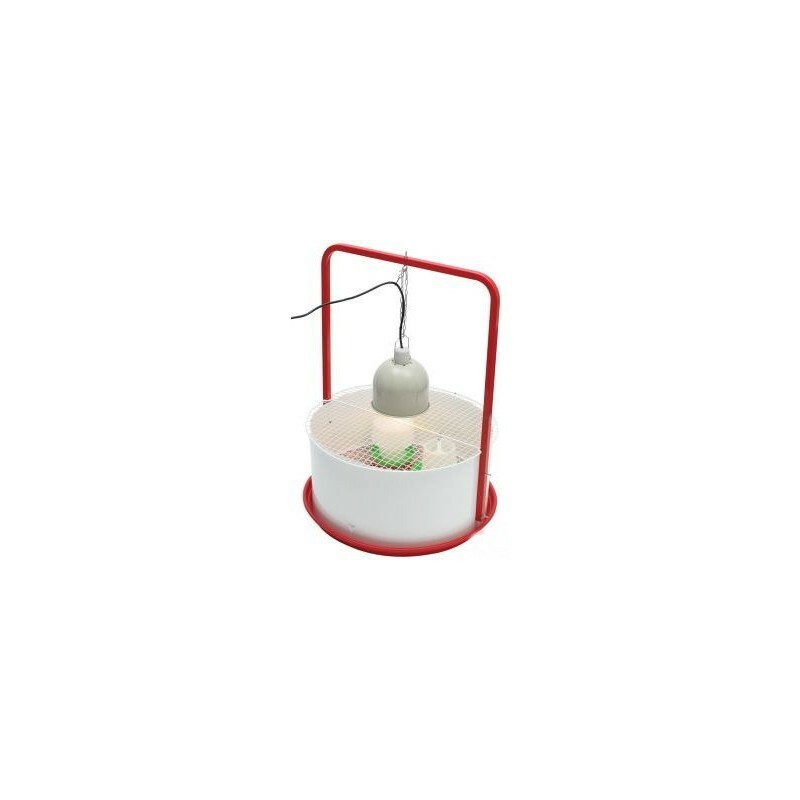 The brooder is supplied without heater lamp, but these are available separately in a range of wattages (see index). The intensity of the heat lamp can be controlled by adjusting the chain length. The whole unit has excellent ventilation for a healthy environment. NEW! Brooders for poultry, birds and other animals. 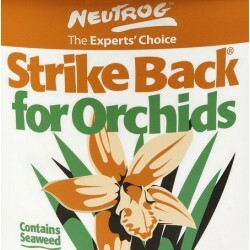 Ideal for keeping young chickens, ducks and other poultry warm until they can generate their own body heat. The warm environment of a brooder can also be used to help sick birds and animals recover from illness. A 48 Egg Fully Automatic Incubator with 6-month warranty. 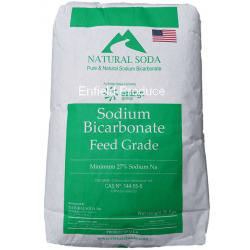 Suitable for various types of poultry & bird eggs. A fully automatic & compact incubator suitable for 12 poultry eggs or more smaller eggs. Comes with a transparent side wall for viewing hatching chicks. Flexible egg racks suitable for different sizes of eggs.